PredictWind's proprietary PWG and PWE marine weather forecast models along with the ECWMF and GFS models provide the most accurate forecasts, available at the highest resolution. 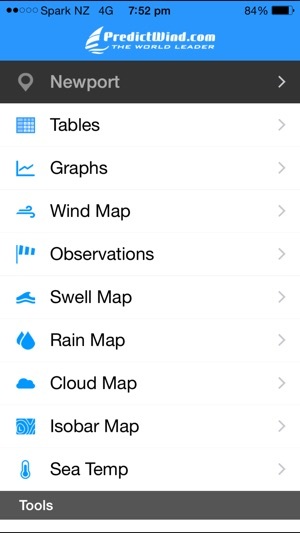 Easily navigate between wind, swell, rain, cloud, air and sea temperature forecasts in table, map and graph views. PredictWind's powerful Weather Routing, Departure Planner, and Forecast Alerts are all powered by these world leading marine forecasts. 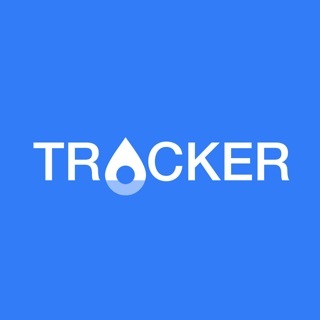 View live weather observations from over 20,000 live stations across the globe. ► Highest resolution on the web. ► Choice of top sailors and navigators. ► Incredible detail with tables, graphs and maps. 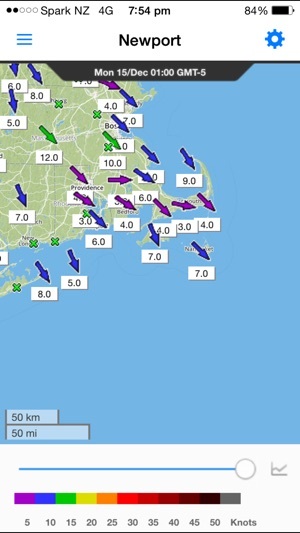 ◆ Weather Routing: showing you the fastest route and wind conditions. ◆ Departure Planner: showing you the best day for departure. ◆ Observations: real time live observations with graphs. ◆ Forecast Alerts: get notified directly to your phone, or via email, of the conditions that matter to you. The features above marked ◆ may be purchased in the app." Fix an issue to make first-time registration work more smoothly. Great Application for sailors !! 2. 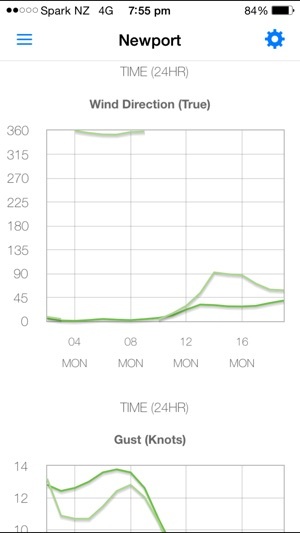 User should have capabilitity to superimpose graphs. For example, wind speed over atm pressure. 3. Provide the option to show a graph showing the average of the two graphs. ie, the midpoint between the two graphs. 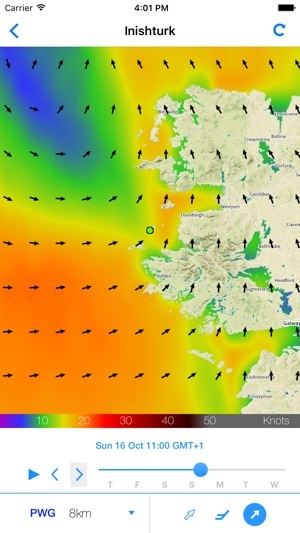 We fought for about 18 months with the Predict Wind Offshore App. First with windows 8, then windows 10. Eventually, thanks to determination on our end, and good customer service, we got it going correctly. 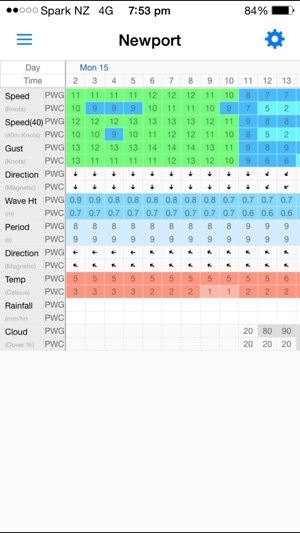 The program ( Predict Wind ) is great, we love the departure planning feature. The learning curve is a little painful, just lots of non intuitive steps you have to fumble thru till you get the hang of it, but well worth it. Now, it's one of our essential planning tools. I’m a Sternman on a commercial lobster vessel; we have 800 traps 5-10 miles outside. This app has been extremely useful for me for planning purposes. Also, their upgrade options are great, and definitely worth the short money as far as I’m concerned. - Also, I had a simple question about one of the app’s features that I emailed to their support center for clarity, and got an RSVP the same day.